The French Bulldog is a typical family dog. She has a very happy nature and can not be quickly disturbed. The purebred dog is endowed with an unshakeable nature, but also with a certain stubbornness. A loving and consistent education is therefore necessary in this dog breed. Since the dog has a loving and faithful nature, he responds to a reprimand not resentful. For her size, the French Bulldog is a very brave but not an aggressive dog. Your family defends and protects you when it matters. 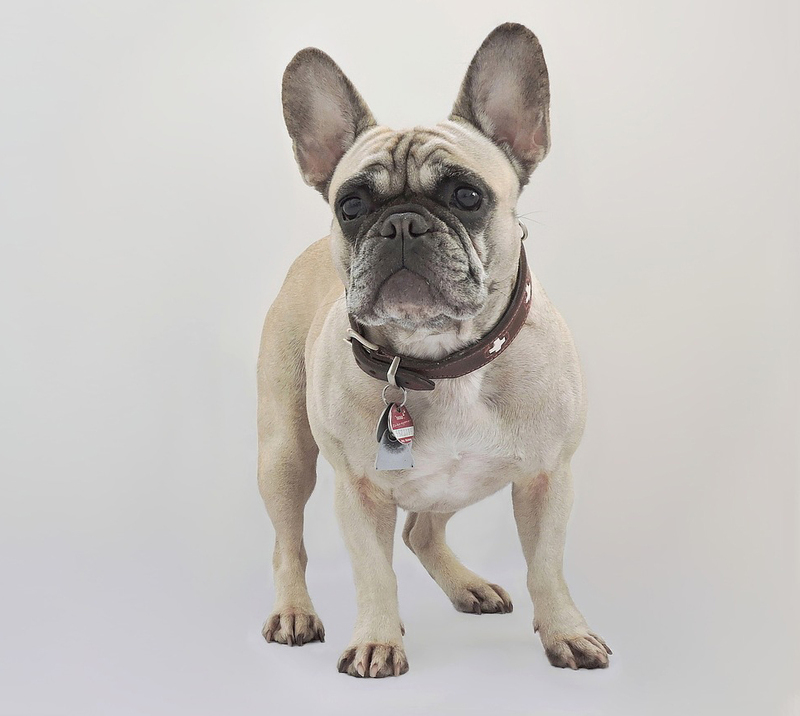 The French Bulldog is not afraid of larger dogs, so she should meet other dogs at an early age to assess her strength. In addition, the French Bulldog is a dog that can also be kept well in apartments. Sufficient exercise and long walks are nevertheless an important part of a species-appropriate attitude. You should not overburden them only in the heat, as it is less heat-tolerant than other breeds of dogs due to its shortened respiratory tract. The French Bulldog was once used as a smaller version of their relatives as well as this as a working dog. Their job was to carry smaller loads, but also to eliminate vermin like rats. 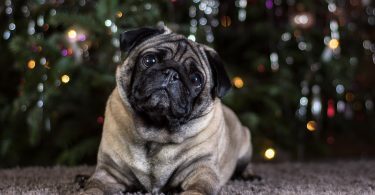 The breed began as a typical dog French working class district, but he was quickly popular in all walks of life because of its cute nature and its distinctive appearance. Towards the end of the 19th century, the French Bulldog had established itself as a family and family dog. Today, the French Bulldog is a popular family dog that can be found both in the city and in the countryside. As a dog-like breed of dog, the French Bulldog most probably comes from the Molosserhunden, which were once held by the Romans. Today's French Bulldog has emerged through various intersections. The small dog with the stocky physique was first bred as a working dog and was at home in the quarters of the French lower class. There they bred the French Bulldog at the end of the 19th century. Due to its positive characteristics, it quickly became popular outside the working-class district of Paris. Already in 1880, the first club was founded and already in 1885 a first studbook for the breed of the French Bulldog was found. The first breed standards were then set in 1898. 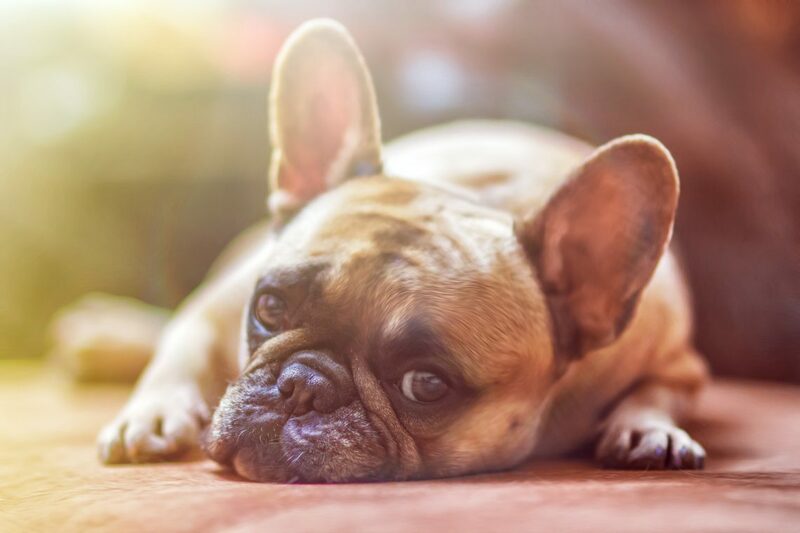 This year, the French Bulldog was recognized as a purebred dog.